Based at the University of Oxford and funded by the European Research Council, the project started in October 2011 and will continue for 5 years, working in close partnership with English Heritage, the British Museum, the Portable Antiquities Scheme and the Archaeological Data Service. 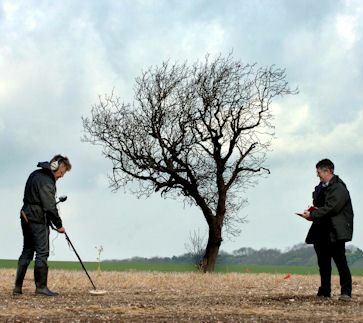 The project combines a mass of existing artefactual and mapping data and provides an excellent opportunity to understand the development of the English landscape and the identities of the people who inhabited it from a long-term perspective. 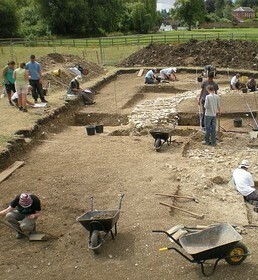 The project ran from 2002 to 2010 and through analysis of the rich archaeological and documentary data for this key medieval town in south Oxfordshire, has provided fresh and vital evidence for middle and later Saxon burh foundations, clarifying their site selection, design, content and defensibility; Norman impositions and urban remodelling; medieval development and redevelopment of town and landscape; and the material impact of late medieval urban economic decline. English villages were typically created during a complex of changes in economy and government that occured between the 9th and 12th centuries: a process that is still not fully understood. 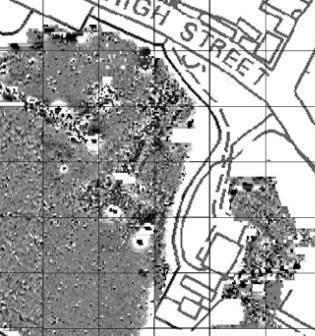 The Whittlewood Project sought to explain the origin and survival of contrasting patterns of nucleated villages and of dispersed settlements through study of a select group of 11 parishes in and around Whittlewood, Northants. 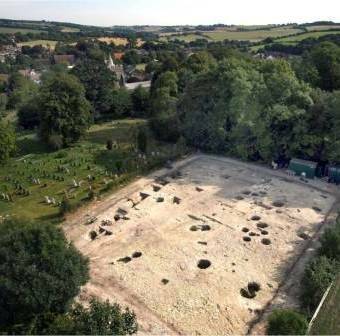 Metal detected finds have massive potential to add to our understanding of early medieval settlement. The AHRC-funded VASLE project (2004-7) was the first attempt to utilise this data on a national scale. The final report, ‘Anglo-Saxon landscape and economy: using portable antiquities to study Anglo-Saxon and Viking Age England’ was published in Internet Archaeology and the digital archive is available from the Archaeology Data Service. The project is an interdisciplinary historical/archaeological investigation of how inhabitants perceived and shaped landscape, settlement and society in 14 parishes from the early Anglo-Saxon period to the seventeenth century. 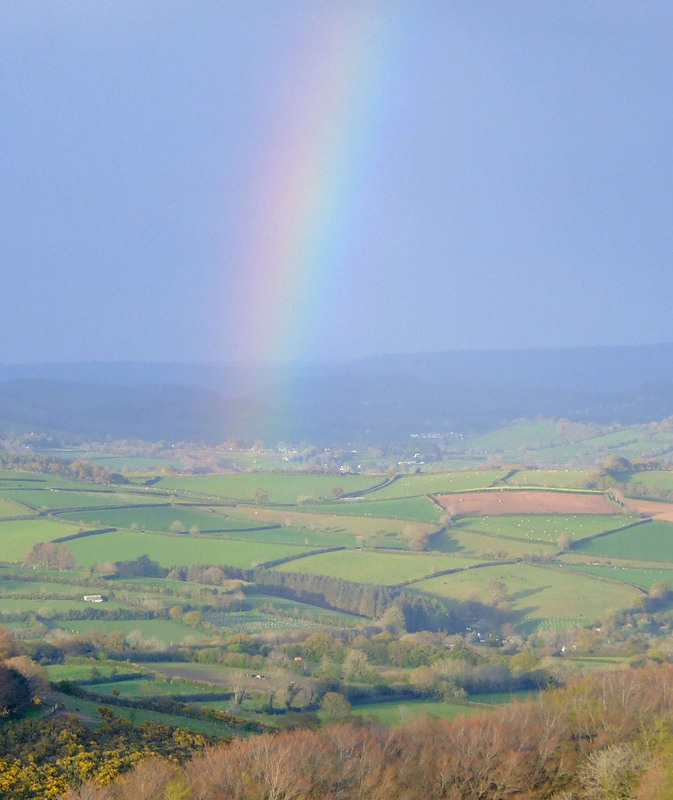 The study encompasses a range of contrasting landscapes and has the potential to make a major contribution to our understanding of the long-term development of the English countryside. Ongoing fieldwork (part-funded by the MSRG) includes geophysics, fieldwalking and test-pitting. Anyone interested in taking part should email Stephen Mileson. This project attempts a holistic reconstruction of the Anglo-Saxon landscape of Lyminge, Kent, within the environs of a double monastery first documented in the 7th century. This ambitious programme of village-core archaeology has succeeding in mapping a richly preserved horizon of Anglo-Saxon archaeology offering fundamental insights into the material world of Kent’s earliest monastic institutions and a dynamic view of cultural transformations in the Coversion-period landscape. For answers to specific queries please contact Gabor Thomas. Since 2003, survey, geophysics and excavation have been carried out at two locations on the west mainland of Orkney, at areas characterised by sandy low-lying landscapes, where coastal erosion has been severe. Small-scale ‘rescue’ excavation in the 1970s succeeded in recording a series of rich sites, but these were small in extent and the wider landscape remained an under-researched and untapped resource. 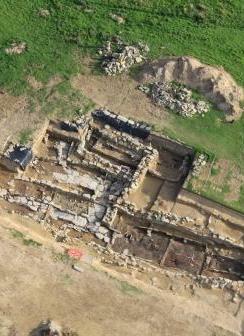 Excavations in 2008-10 focused on a cluster of stone buildings and over 60 radiocarbon determinations put the date of the settlement in the 10th-12th centuries AD. Analysis is ongoing. For further details, please contact David Griffiths. Since its publication by English Heritage in 2000, An Atlas of Rural Settlement in England has become a key point of reference for understanding the development of rural settlement in England. 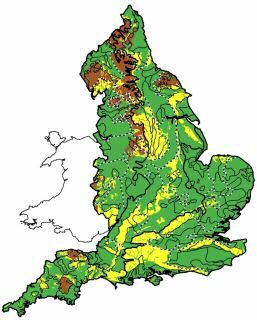 The original digital data has been converted and is now available for use in modern Geographic Information Systems (GIS) and can be viewed in ‘geobrowsers’ like Google Earth. Accompanying documentation and metadata describe the various layers in the data collection and the processes by which the original files were converted. For further details, please contact Andrew Lowerre.